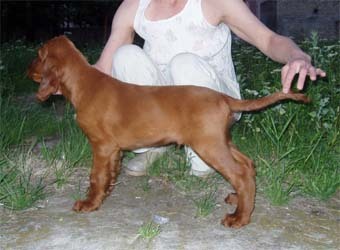 Помет "D" (Scirocco's Randy the Red Destiny (имп.Германия) x Ch.Shadwell A Taste of Honey) рожд. 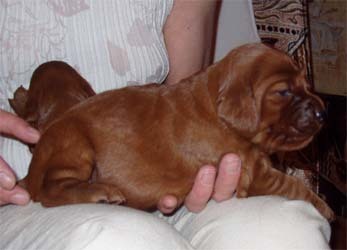 27.03.2008 . 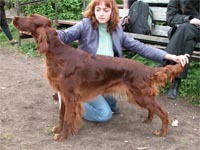 Помет "C" (Int.Ch., Est&Rus Ch.Scirocco's Phil the Red Destiny (имп.Германия) x Ch.Pendledell Anise (имп.Англия)) рожд. 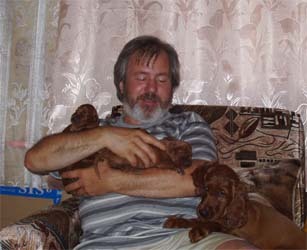 30.06.2006 . 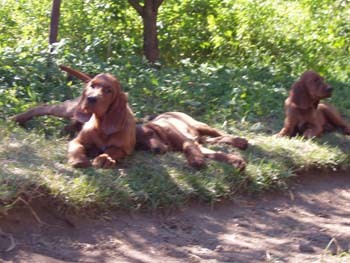 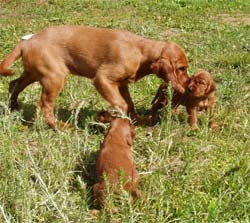 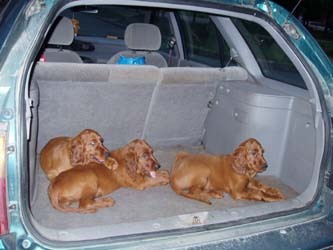 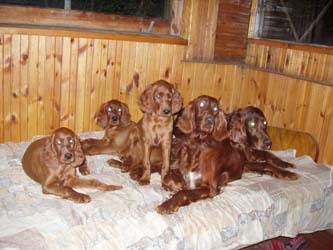 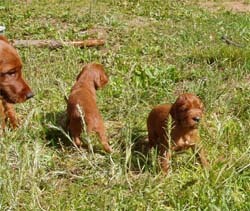 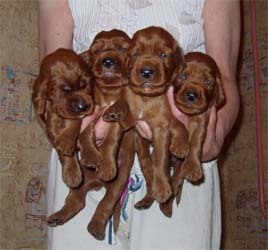 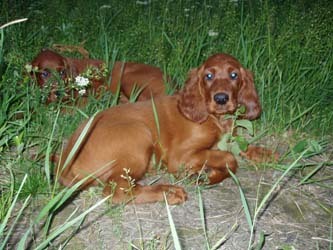 Помет "B" (Ch.Scirocco's Phil the Red Destiny (имп.Германия) x Ch.Irish Melody Redheaded Girl (имп.Эстония)) рожд. 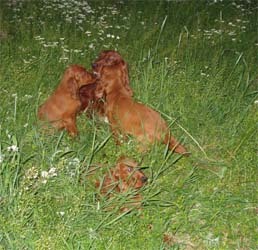 06.01.2005. 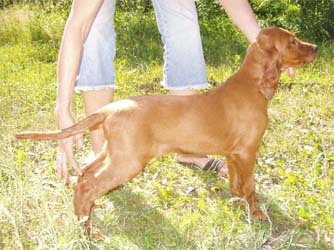 Помет "А" (Ch.Erinade Extinguished x Ch.Pendledell Anise) рожд. 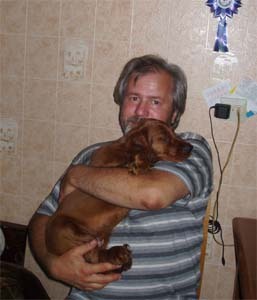 10.10.2003 . 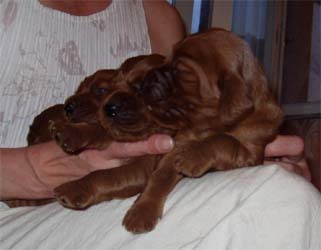 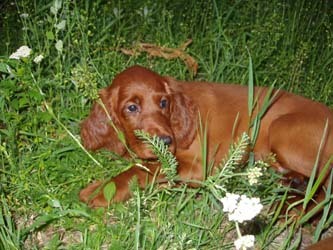 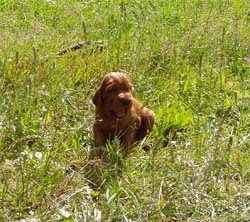 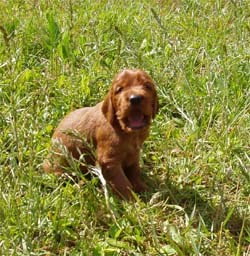 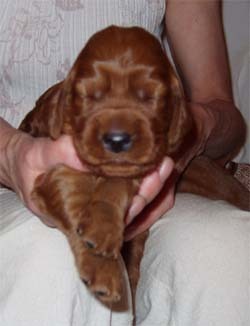 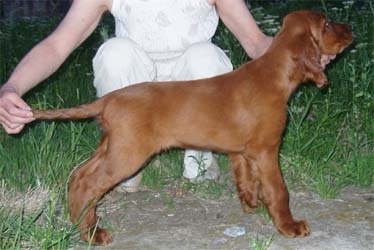 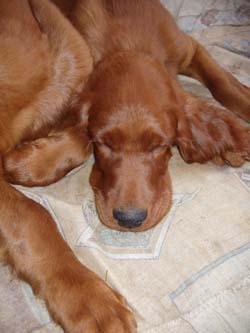 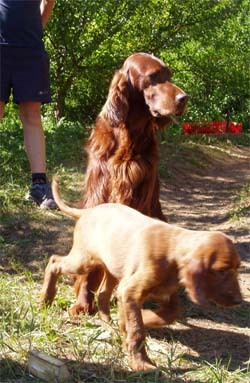 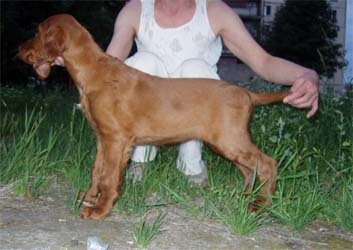 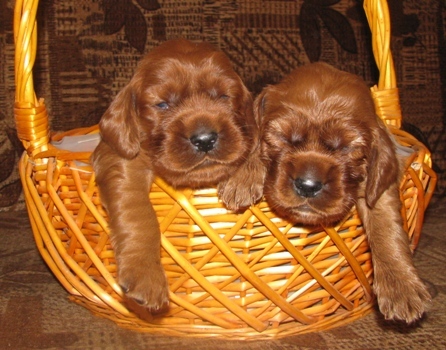 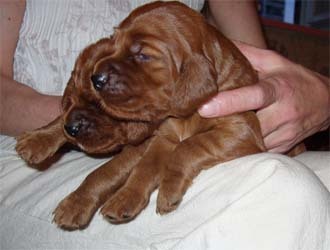 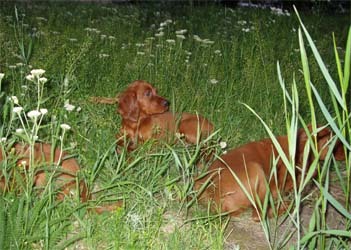 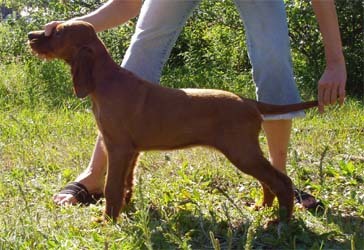 Помет "B" (Ch.Scirocco's Phil the Red Destiny x Ch.Irish Melody Redheaded Girl) рожд. 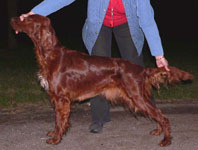 06.01.2005.